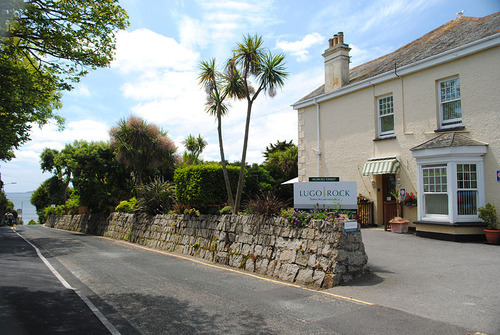 The Lugo Rock Bed & Breakfast Falmouth is an ideal place to enjoy Cornwall, and Falmouth is a fabulous destination to visit. It is a vibrant town with the world’s 3rd largest deep water harbour, it is framed by the south west coast path, it is a premier sailing destination with beaches, a castle, the Maritime Museum, parks and galleries - something for everyone! The Lugo Rock B and B Falmouth is located just 100 yds from the Blue Flag Gyllyngvase Beach and a short walk form Falmouth town. The Lugo Rock B&B Falmouth is a friendly, relaxed family-run business which provides high quality guest accommodation in Falmouth.